KingBathmat are a powered up independent/psychedelic/progressive/alternative rock band, hailing from Hastings in England. Initially started by singer/songwriter John Bassett, the band have now independently released five albums to date “Son of a Nun” (2003), “Crowning Glory” (2004), “Fantastic Freak Show Carnival”(2005), Blue Sea, Black Heart (2008) and Gravity Field (2009). The 3 piece band comprises of John Bassett (bass,vocals), Lee Sulsh (guitar) and Bernie Smirnoff (drums). 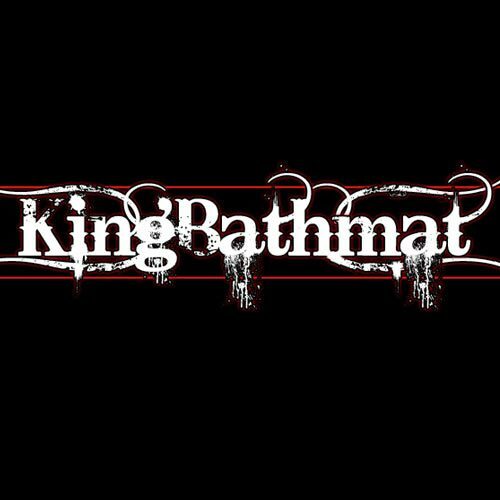 "Well not exactly what you would call a "new" band, KingBathmat have been tweeking their unique sound since 2003. While not a huge prog fan, I must say I found KingBathmat rather enjoyable. The band layers in elements of stoner, psych and experimental amidst lush arrangements and quirky bits of noise. Dreamy passages interlaced with heavy foot-stomping beats and odd transmissions engulf your earwaves with a mighty sonic rush. Although primarily instrumental, the music never gets tiresome. There is always something lurking around the corner on this amazing amalgamation of sonancy. The band intends on releasing free songs throughout the year so stay tuned..."